One of the most frequently Asked question, "which is the best Hybrid Development model for mobile apps" among the "web-based programming model of PhoneGap/Cordova or the native approach of Xamarin. Most of the developers misunderstood Cordova with Xamarin, which creates huge turmoil. Therefore, in this blog endeavor has been made to clear the difference. This will help Apache Cordova developers to make the right decision while shifting to Xamarin development. Firstly, let's understand - how the architectures are correlated to the mobile environment. Apps based on Cordova are built to run in a special folder around the HTML rendering engines held in the UIWebView (for iOS, WebView for Android) control. Whereas, Xamarin apps are built to run in a version of the Common Language Runtime called Mono. 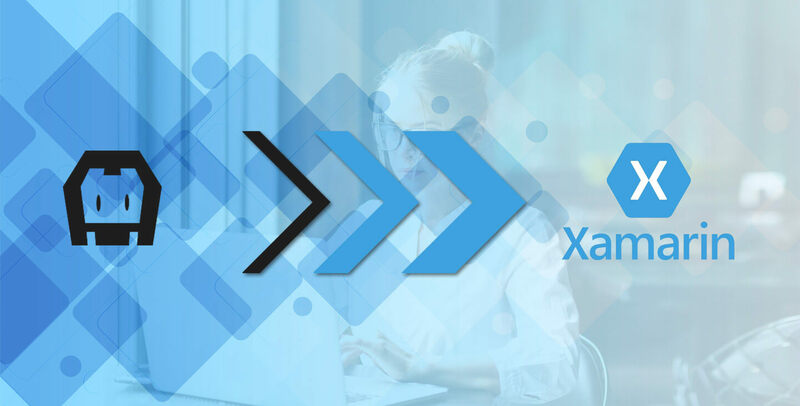 Unlike Cordova Core libraries that endeavor to obscure the differences in the various OS APIs in a blended but often confined way, Xamarin opens the native APIs straight with all features available to the developer.It allows Xamarin apps to be written against any present libraries for the OS platforms, irrespective of the technology used to build. The UI elements in both the Xamarin.iOS or Xamarin.app - uses the similar model that of native. That means iOS uses storyboards and views and Android users.AXML files. Further, Xamarin Studio and Visual studio have great design-time tooling for building user interfaces. Then, the files are compiled into the app packages like native apps. In web technologies, its easier to include images into applications via WebView control - responsible for heavy lifting in accompany image translation to the screen resolution of the device. Well, things are quite tricky in native mobile apps and Xamarin. the Images are embedded into the app as resources and can be built for multiple platforms depending on the version to accord screen resolution. iOS - images are organized into Asset Catalog Image Sets and require an image in varying sizes to support the various resolutions and scaling of iOS devices. SON file can be used to stipulate which images go with which devices and resolutions. Android - images are resources that are installed into the application. Android will allow estimating the images as per the device resolution. This can be done by providing varying density bitmaps. 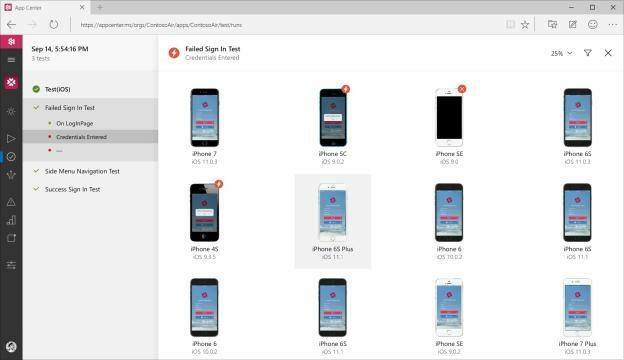 The Android Asset Studio can be used to create images for use in Xamarin apps. "C# and TypeScript were both designed by Anders Hejlsberg at Microsoft"
actually, Angular components and C# classes are similar. As we know, both Xamarin and Cordova depends on native platforms to build the applications for deployment. For instance; Using the command line Cordova build iOS or Cordova builds android - here the series of batch commands is launched and calls the corresponding platform SDK to compile and package the app. this indicates that for iOS app and for this XCode is necessary. However, many Cordova developers use Adobe PhoneGap Build (an online tool to upload a ZIP of project which will be compiling against platform preference) for this type of requirement. Further, Xamarin goes similarly, hence, locally the developers can build apps against the various SDKs. It also allows to build iOS apps from the window, in case iOS machine is available. However, Microsoft allows building apps for any platform with the help of Visual Studio App Center. Above given tips will let an easy process for the Cordova Developers, if they are clear to switch from Cordova to Xamarin. Get started to build your app efficiently and save time along with advanced methodology. For further information, you can read our related post. NEXT POST How Augmented Reality Is Transforming The E-commerce Industry?